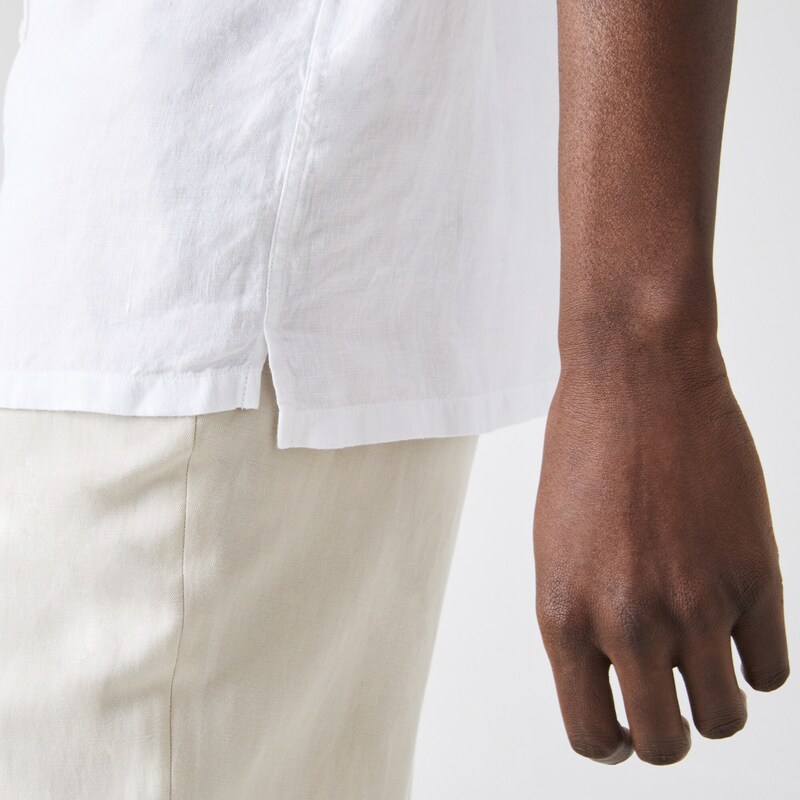 Opt for this comfortable short-sleeved shirt in linen with a chest pocket. 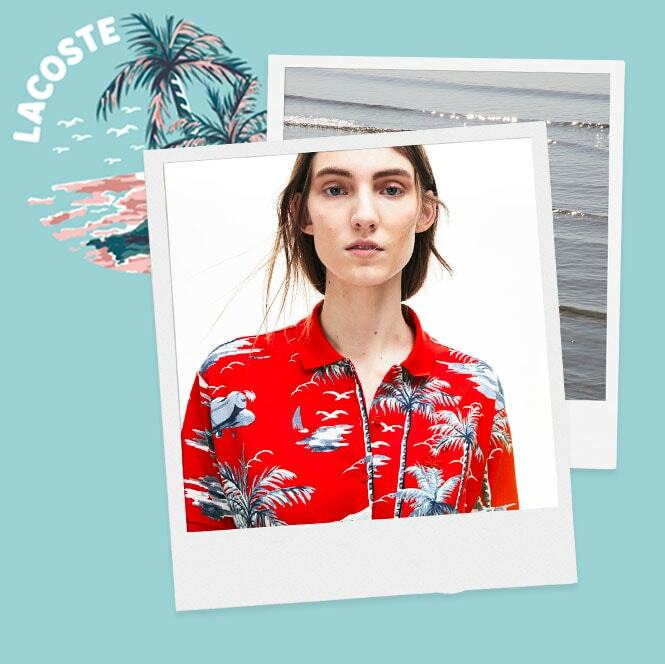 Layer it with a tee or button it all the way up. 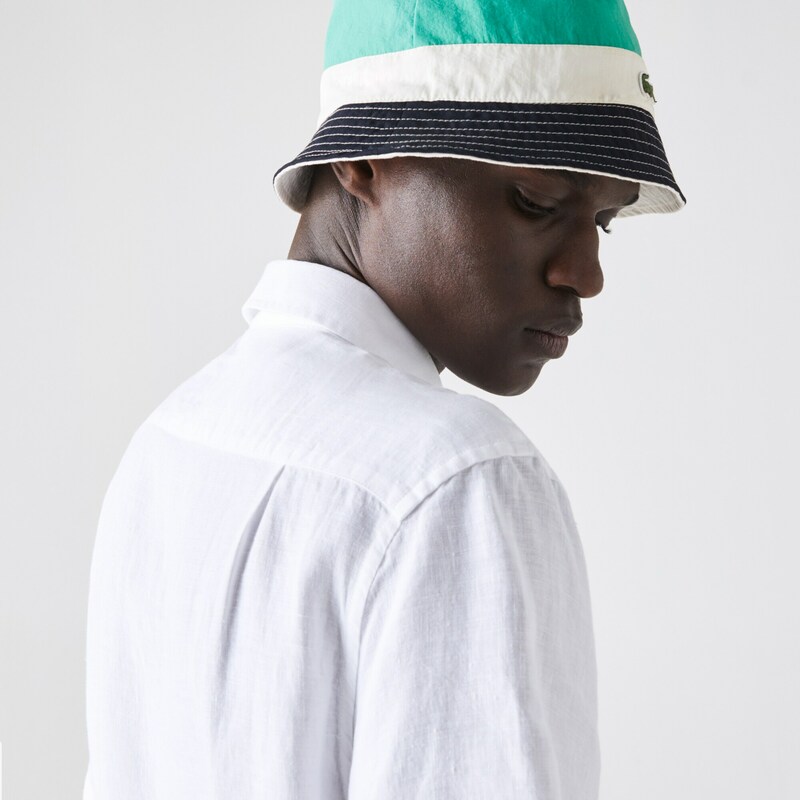 The Riviera Polo offers a solution to even the stickiest of summer problems. 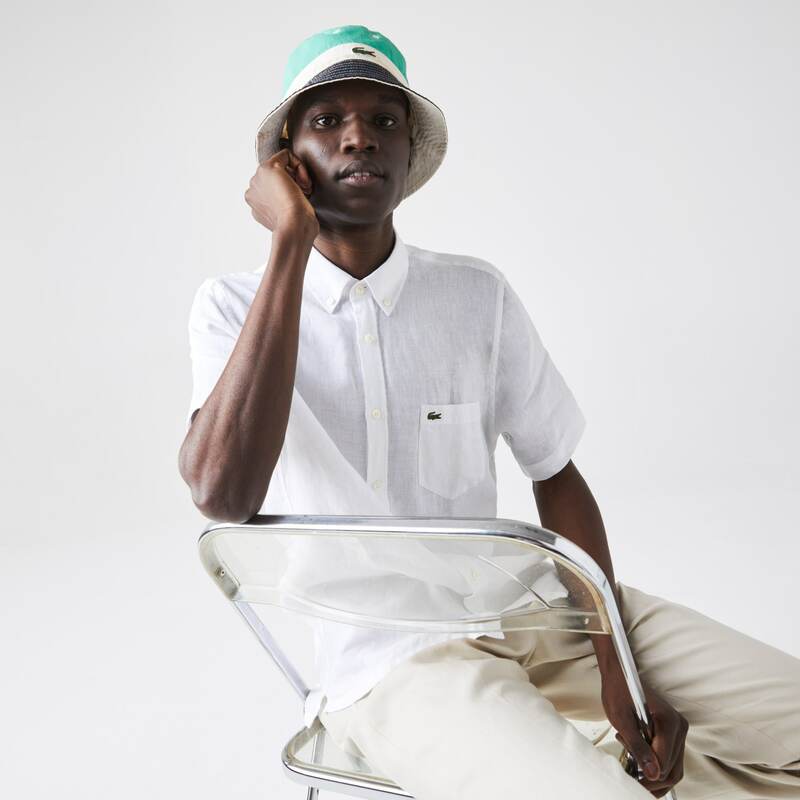 The original Lacoste polo was designed by René Lacoste to keep him cool during games on the scorching American courts. 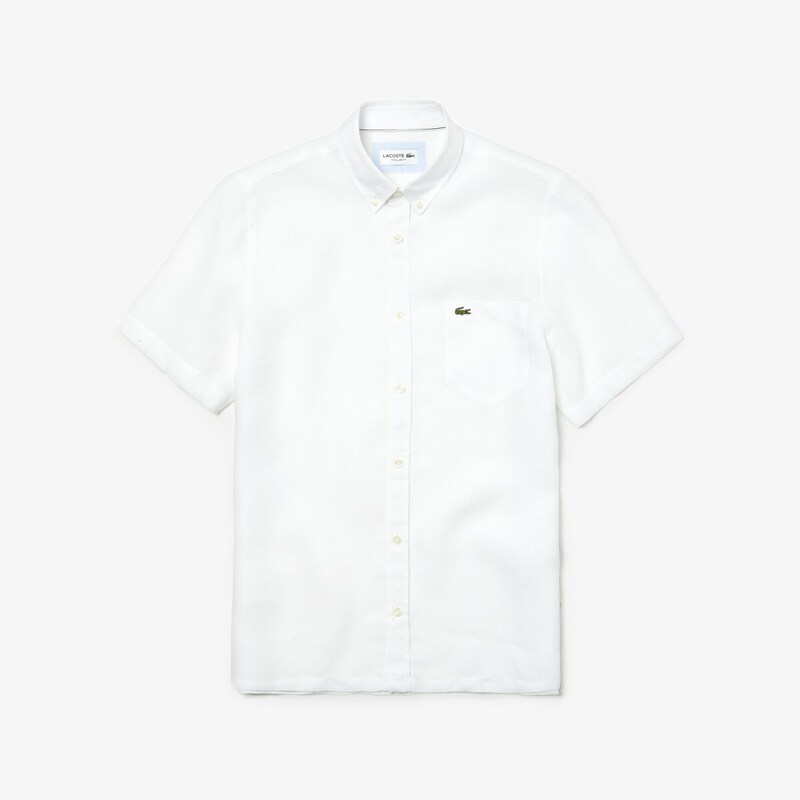 The Lacoste Rivera Polo pays homage with its ice-cotton piqué. 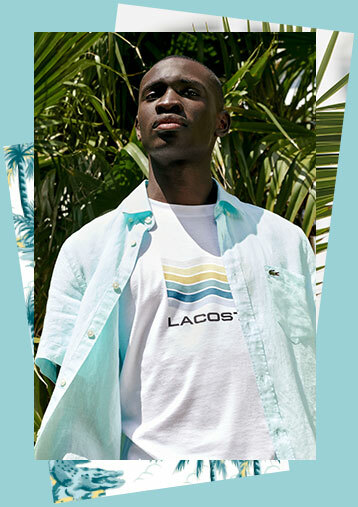 This innovative cotton fabric, in a range of fresh shades, helps you maintain your cool on even the hottest days.